The world of employee benefits is a multifaceted one, consisting of all sorts of varied schemes. At Busy Bees Benefits, we continuously research new products that will appeal to our clients. Our mobile phone salary sacrifice scheme has been going from strength to strength since its launch in April 2014. 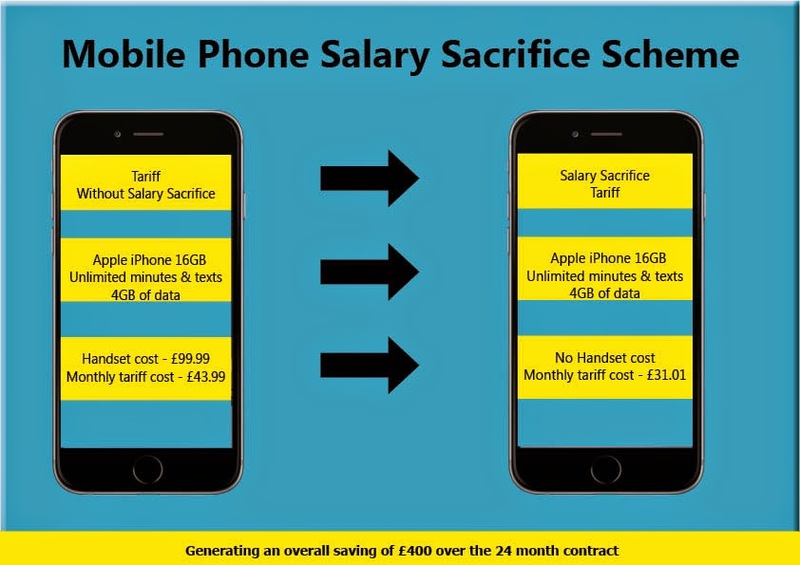 Our Mobile Phone salary sacrifice scheme provides employees with substantial savings on their mobile phone bills, allowing employees to make tax and National Insurance savings of more than £400 over a 24-month contract. Unlike similar schemes currently on the market, this product really is giving employers and employees something to talk about! 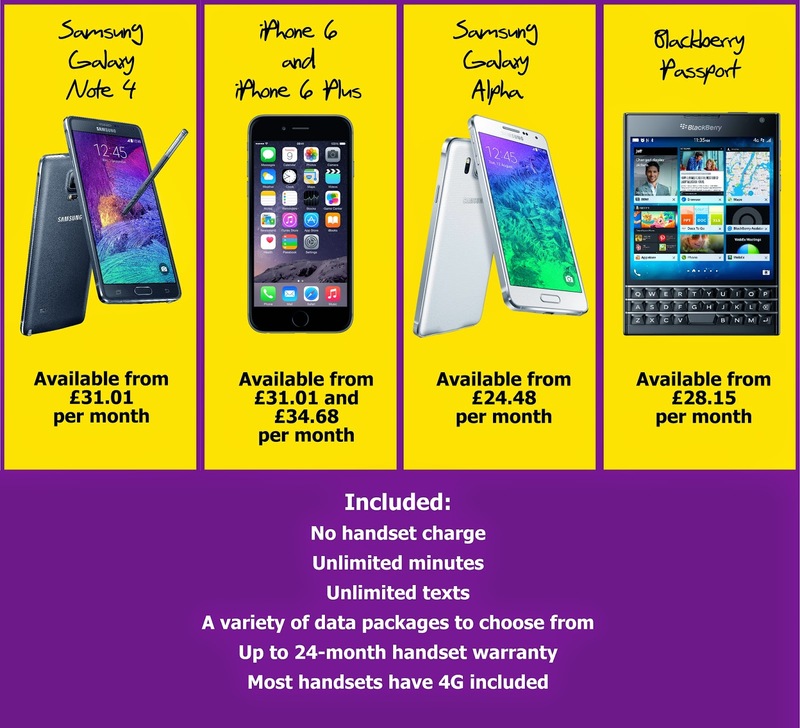 Our scheme stands out from the rest as we offer the latest handsets at competitive tariff rates. You are bound to find a package that suits you. Our salary sacrifice scheme will ensure that you and your employees make savings. A monthly amount is deducted from their salary which is tax and national insurance exempt. Below is a graphic illustrating how this scheme effectively saves employees money. not have to pay Employers National Insurance contributions. Typically, smartphones on the high street are very expensive as they tend to incur additional costs. By providing this scheme to your employees, you are making it feasible for them to have smartphones. Consequently, they will pay less for their phone on this scheme. This will in turn, increase staff morale and motivation. 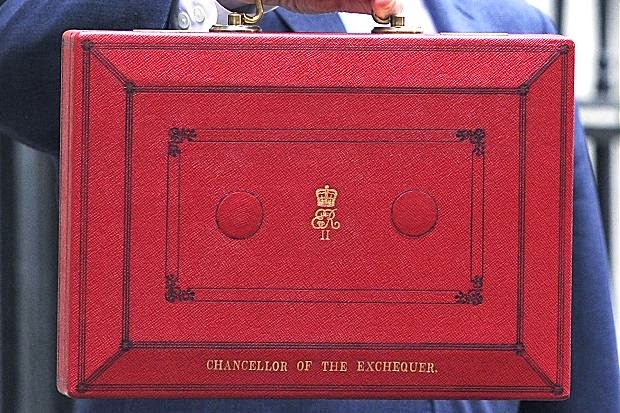 At a time when pay rises are harder to give, this scheme can be used as a non-cash incentive which could provide greater savings than a pay rise would give. Employees want a better work-life balance and these days, there is an expectation that employers should help them to do this. This scheme is valuable to employees as it helps with everyday lifestyle costs. Not only is this scheme a great tool for retaining valued staff, it can also help you to recruit the best talent. With this scheme, employees also get access to discount cards, allowing them to make additional savings on their lifestyle costs. The discount cards consist of discounts at restaurants, supermarkets, days out and more. Some of our current offers include 10% off at restaurant Bella Italia, 7% off at Topshop and 8% off at American Golf, 4% off at Asda and 7% off at Mothercare. We have a user-friendly system that is operated entirely online. We have ensured that our system is very efficient and that we have a swift order process for employees. Busy Bees Benefits do all the administration, thus, minimizing your workload. Our UK based team are available Monday to Friday from 8am till 6pm. We provide a friendly, bespoke service and we are happy to help. The scheme is already available to over 10,000 employees. 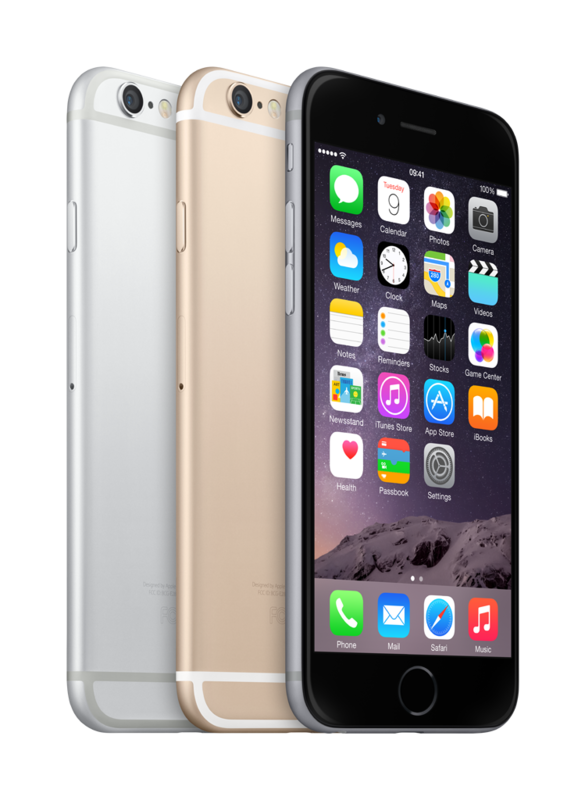 The uptake on the Apple iPhone 6 alone is reaching penetration levels of 50% in some employers. If you are interested in this mobile phone scheme please contact Busy Bees Benefits on 0330 333 9100 or employer@busybeesbenefits.com. Alternatively visit here to learn more, www.busybeesbenefits.com/mobilephones. Mobile Phones are a part of everyday life and with newer, higher quality handsets being launched all of the time; high street costs reflect these improvements and can be expensive….not with the Busy Bees Benefits Mobile Phone Scheme. As well as the recent iPhone 6 range launch, we have just added three brand-new handsets to the offering: Samsung Galaxy Note 4 (pre-order), Samsung Galaxy Alpha and the Blackberry passport, available from £24.48 per month. Enjoy substantial savings with no handset costs and excellent tariff packages. A variety of smartphone handsets are available on a range of data tariffs to suit your individual needs. As an existing Busy Bees Benefits customer, accessing the scheme is simple. Employers and Childcare Providers - if you would like more information about offering the scheme to your employees, please contact using the details below. Employees - if you would like your employer to offer the scheme, please register your interest by sending their name and your details to the email address below. For more information, visit www.busybeesbenefits.com. 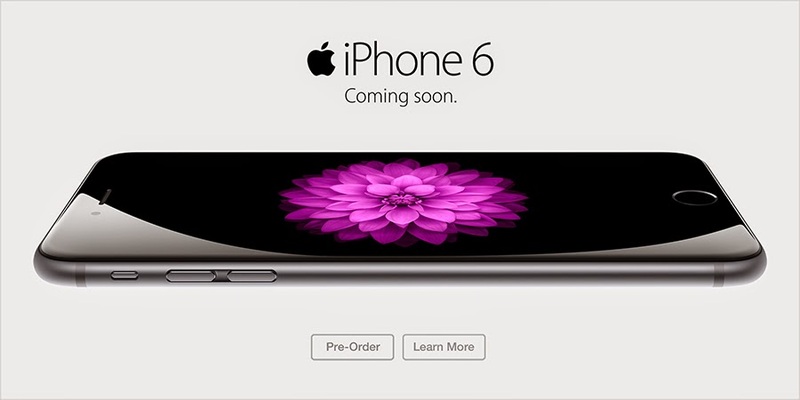 iOS8 was recently launched at the same time as the new iPhone 6 and iPhone 6 Plus. The new Apple software update introduces a variety of features to positively impact your organisation. Photos – the update enables users to quickly find and edit photos – a must if your organisation uses photos on a daily basis. This is great for social media users as they can now take timely photographs, edit them straight away and upload to social media platforms to be reactive to aspects happening in the business in which you want to share with others. Voice text – users can now add voice messages to a conversation. This function enables users to capture sound such as your voice, a noise or even a song and send it within a message. This allows you to quickly send notes to employees and colleagues without having to spend time typing an email or text message. Interactive notifications – users can view and act on incoming messages or alerts quickly to ensure they are more time productive. When an email, text or calendar alert arrives, the new software enables users to act on it from anywhere, even in the lock screen or without leaving the app they are currently in. Time saving features for email - new functions have been added to save time, including the software recognising new contacts, events and even flight confirmation numbers to give users the option to add these to contacts or calendar events at the tap of a button. Improved searching - the new Spotlight search function enables users to easily navigate apps, contacts and search the Internet. Spotlight displays phone numbers, email addresses and related calendar reminders when they type the name of a business contact, making finding the right information stored on the device a lot easier and quicker. Security - the Touch ID function now allows users to access apps using their fingerprint, which means only they can enter that application. This is great for businesses that regularly access private business or client data on their mobile devices, ensuring better security. Storage - using iCloud enables you and your employees to work on any file, anywhere. Securely store documents on the iCloud Drive and easily upload documents to folders using Mac or PC. Any changes made to a document will automatically appear on every device connected to the iCloud account. Widgets - widgets are miniature apps that run on the home screen of a device, letting users see information such as weather and reminders at a glance. Users can now install widgets on their devices enabling users to add business features they regularly use putting all of the information they need in a single location alongside alerts and messages. Do you allow BOYD (Bring Your Own Device) in your organisation? Your employees can use their own devices to help them to work more efficiently and to access company information and applications. Give your employees an extra incentive to use their own device at work by enabling them to save over £500 on their mobile phone bills. By offering them a salary sacrifice Mobile Phone scheme, they will be able to choose the latest smartphone handsets, including the iPhone 6 and iPhone 6 Plus on excellent tariffs from only £28 per month. The scheme provides employees with a free handset, unlimited minutes, unlimited texts, at least 2GB data, up to 24-month handset warranty and 4G network access for no additional charge. Your organisation will also benefit from no set up fees, minimal administration and savings on Employers National Insurance contributions. For more information or to discuss setting up a scheme, please contact Busy Bees Benefits on mobile@busybeesbenefits.com, call 0330 333 9100 or visit www.busybeesbenefits.com. The most anticipated mobile phone handset, the iPhone 6 and iPhone 6 Plus is now available to pre-order with our Mobile Phone employee benefit scheme. From only £31.01* per month, you can save over £500 during your contract by simply having your tariff deducted from your wages through salary sacrifice. Compare this to the same high street tariff price of £43.99** each month and an upfront handset cost of £199.99** - these deals cannot be beaten. 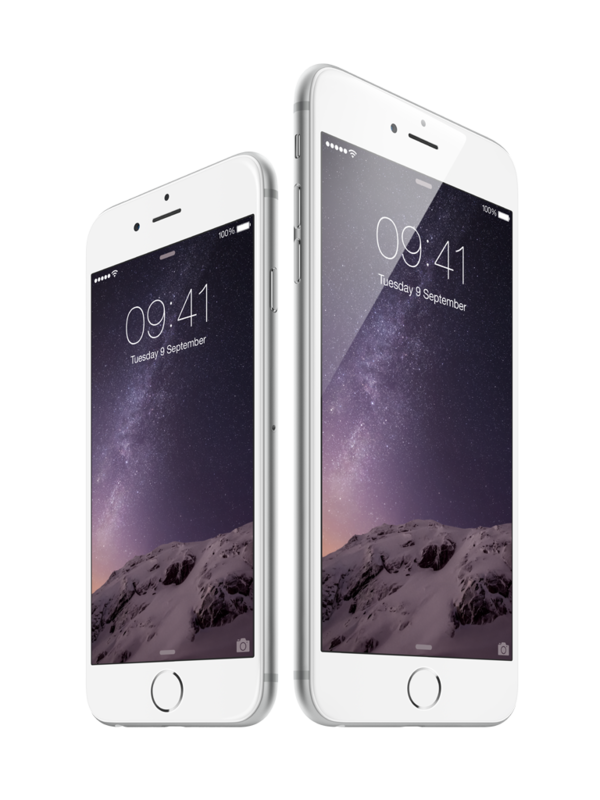 If you would like to take advantage of these great savings and pre-order the iPhone 6 or iPhone 6 Plus, please click here to send us your employer's details. We will then contact your employer to discuss setting up the scheme. If you would like to offer this fantastic employee benefit scheme to your employees and make Employers National Insurance savings for your organisation, contact us on mobile@busybeesbenefits.com or call 0330 333 9100 for more information. There are no set up fees, minimal administration and you are not required to purchase a consumer credit licence. The scheme can help to increase staff motivation and enhance staff retention. For more information about the Mobile Phone scheme or any other employee benefits, please visit www.busybeesbenefits.com. * Basic rate tax payer. Higher rate tariffs are available from £26.45 per month. **These are compared to the lowest tariff offered by Busy Bees Benefits; there are tariffs and handset costs higher on the high street. Note: All employees can access the scheme, providing by doing so they do not go below the National Minimum Wage. All children love to get messy and creative. 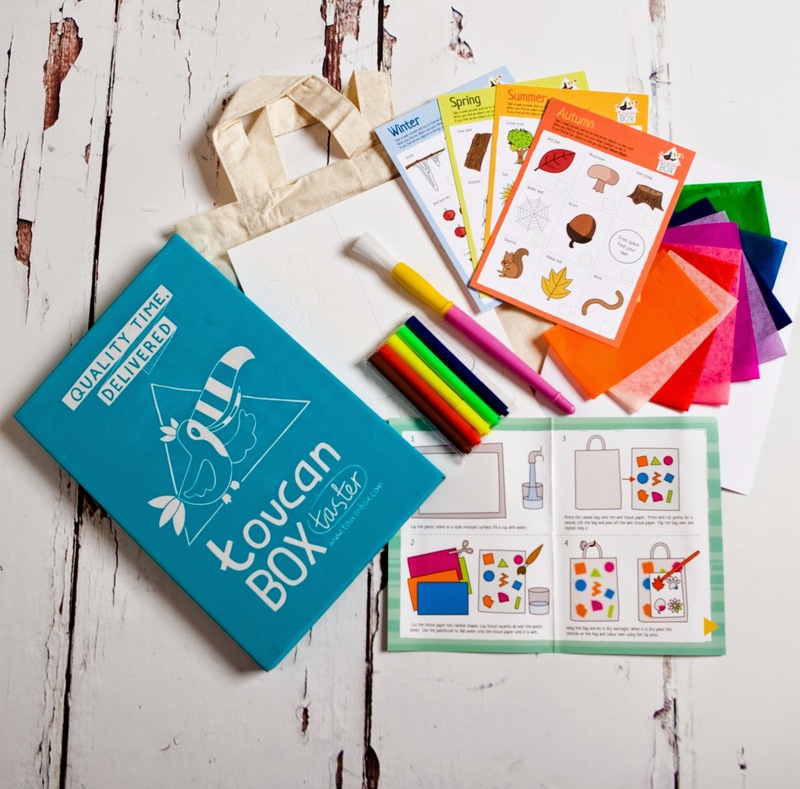 We have teamed up with toucanBox to provide you with a FREE craft project box for you and your children to enjoy. 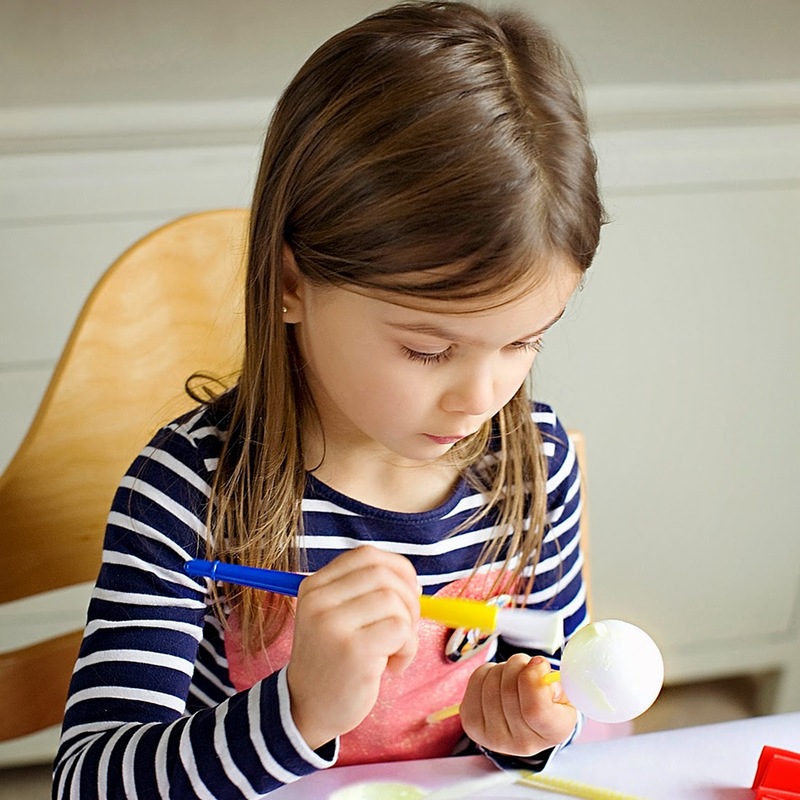 toucanBox was developed to deliver fun and educational craft projects straight to your door. There are three boxes available: petite, grande and super. Each box is personalised to your child's age and preferences and they include all the materials required, including colourful instructions, stickers to collect to exchange for gifts and a new theme for each box delivered to your door. The grande and super boxes also include additional activities, a book to read together and a parent card with more ideas and inspiration. Extra materials can also be added for siblings. Busy Bees Benefits Childcare Voucher users can receive a FREE petite toucanBox. If you would like your employer to offer our Childcare Vouchers, please click here to send us their details. Simply enter your organisation's name, phone number and postcode into the message box. Once registered, you can also claim your free toucanBox. Refer a friend – every time you refer a friend, toucanBox will give you a 50% discount off your next box. For more information about toucanBox, please visit www.toucanbox.com. 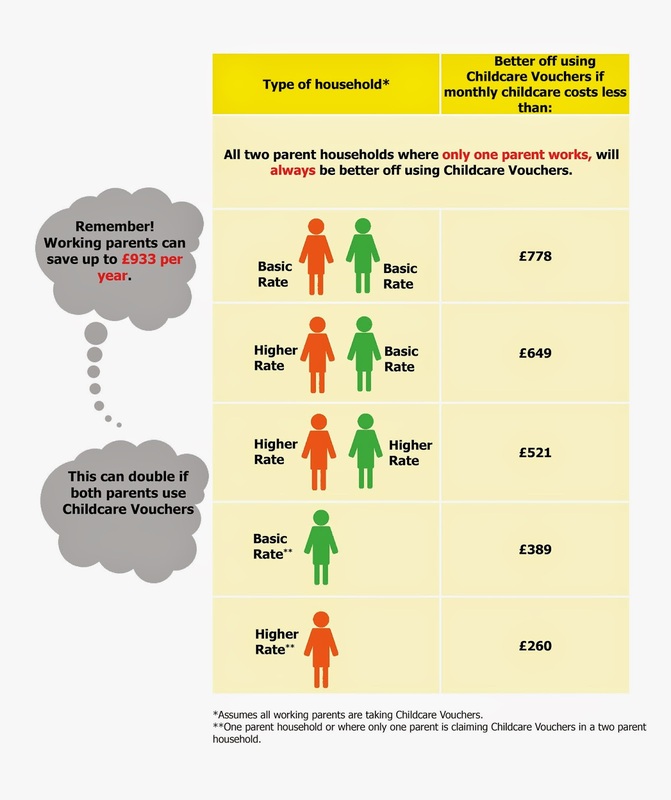 If you would like more information about Childcare Vouchers and how you can save up to £933 each year, visit www.busybeesbenefits.com/childcare. Busy Bees Benefits holds no responsibility for your orders with toucanBox. Any queries should be directed to info@toucanbox.com. Please note: your free toucanBox can take up to 10 days to be delivered. toucanBoxes are suitable for children aged 3-8 – if your child is too young, save it for when they are old enough or give it to a friend. you will be required to provide your card information to verify your details. If you wish to cancel after your free box, this can be done at any time.